Return to the Upside Down with Funko! 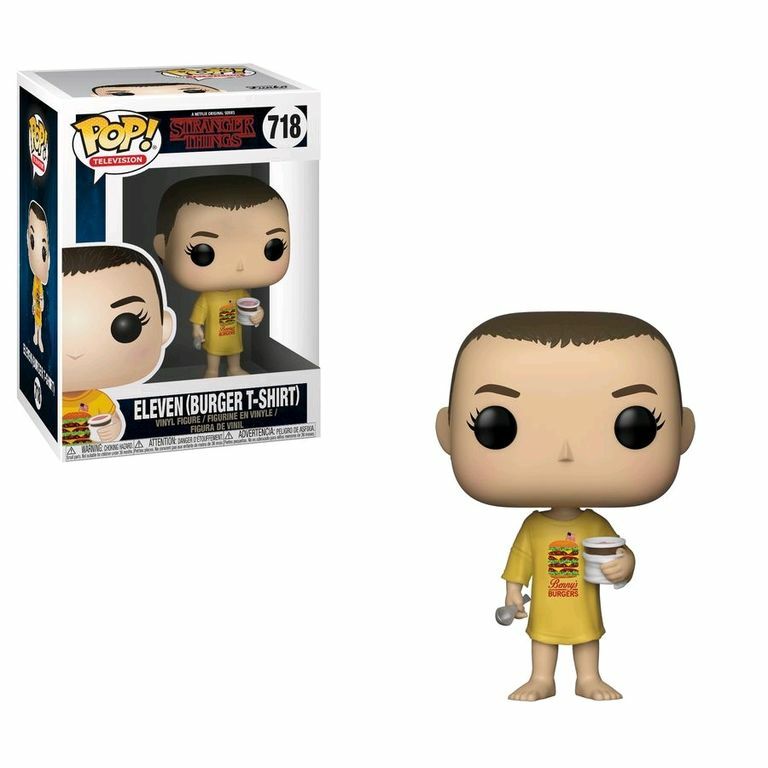 From Season 2 of the Netflix series, Stranger Things, the residents of Hawkins are back in the Pop! Vinyl figure format. This Stranger Things Pop! Vinyl Figure measures approximately 3 3/4-inches tall and comes packaged in a window display box.